Hard to find 2 acres water-front site with an amazing view out over the Columbia River. Power/domestic/irrigation water to lot. Developed path down to waterfront and permitted buoy in place. 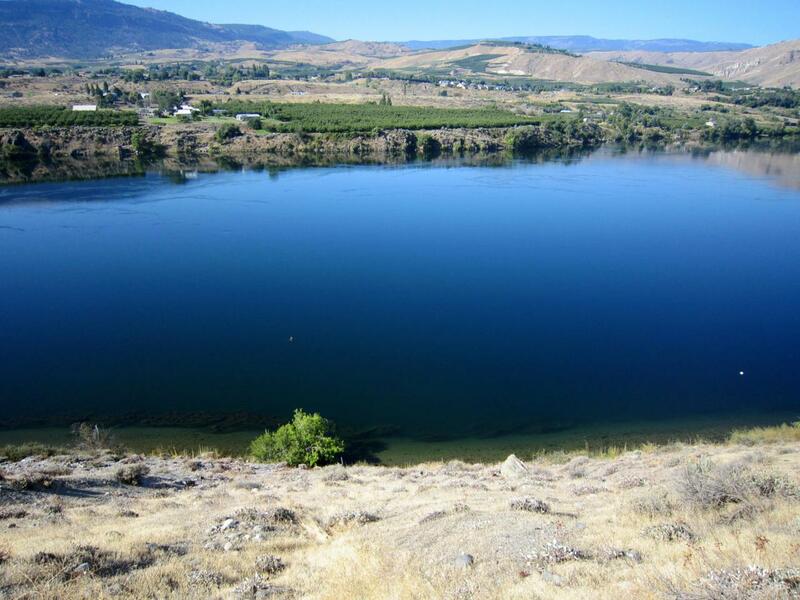 Gated community with easy highway access to both East Wenatchee and Quincy. Right on the path of progress! !